How do you retool a classic american brand for market dominance? The SKILSAW is a classic American brand, but had lost its way - and profits. By focusing too heavily on the DIY customer, the brand had eroded the connection with its core customer - the trade professional - and the high value market of powertools. IA Collaborative not only redefined the brand from positioning to packaging to digital experiences. It paved the way for an acquisition that enabled SKILSAW to expand even deeper into the professional powertools market. 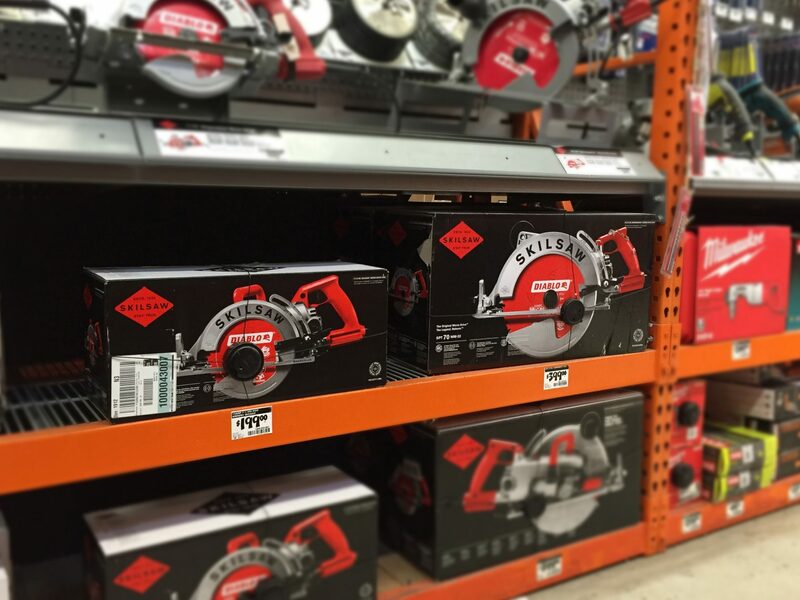 Following the release of the new brand and SKILSAW packaging on store shelves, sales increased 22%. 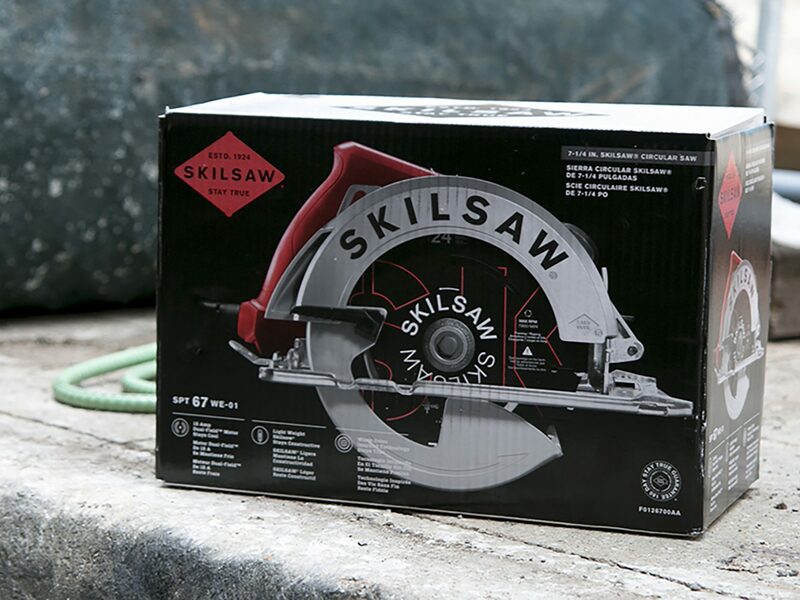 Our human-centered design process uncovered the need and the desire for SKILSAW to Stay True™ -- both to the brand's legacy of connection with trade pros and its value proposition as the premier professional cutting tool. 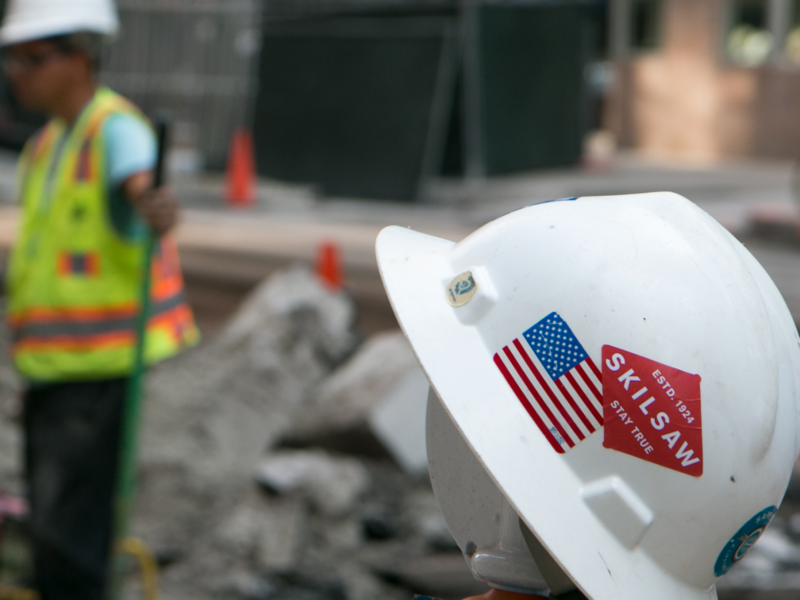 Today, the SKILSAW brand proudly stands as the mark of a true professional. 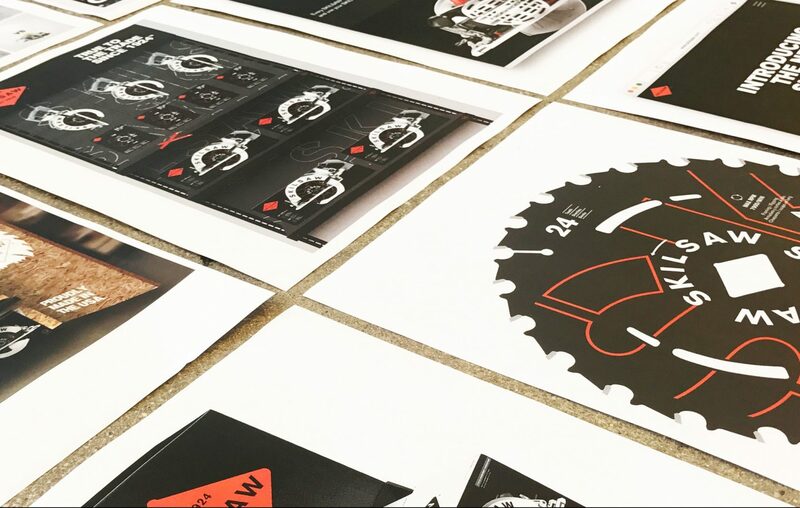 The award-winning brand identity was inspired by a design device that's been with SKILSAW circular saws since the beginning - the worm drive punchout. 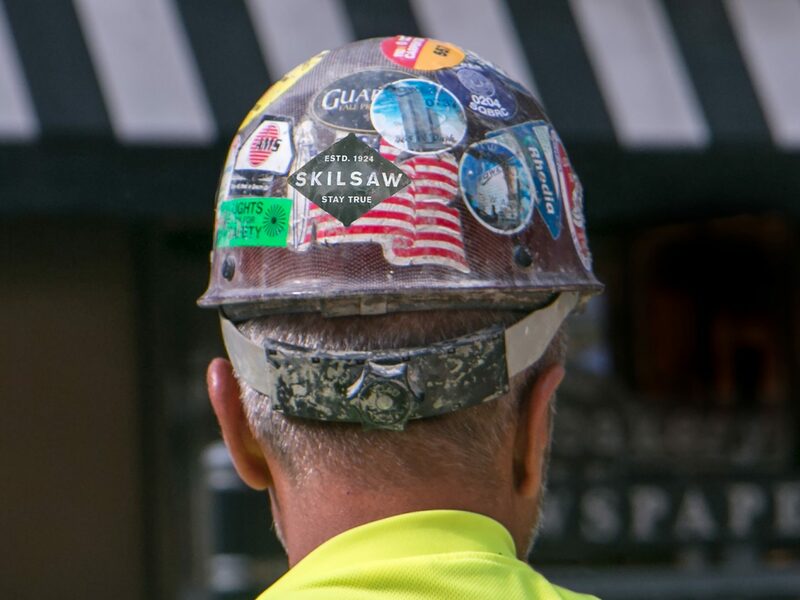 It separates the company's visual tie to the DIY brand Skil, and allows SKILSAW to stay true to their commitment to trade professionals - and cutting. 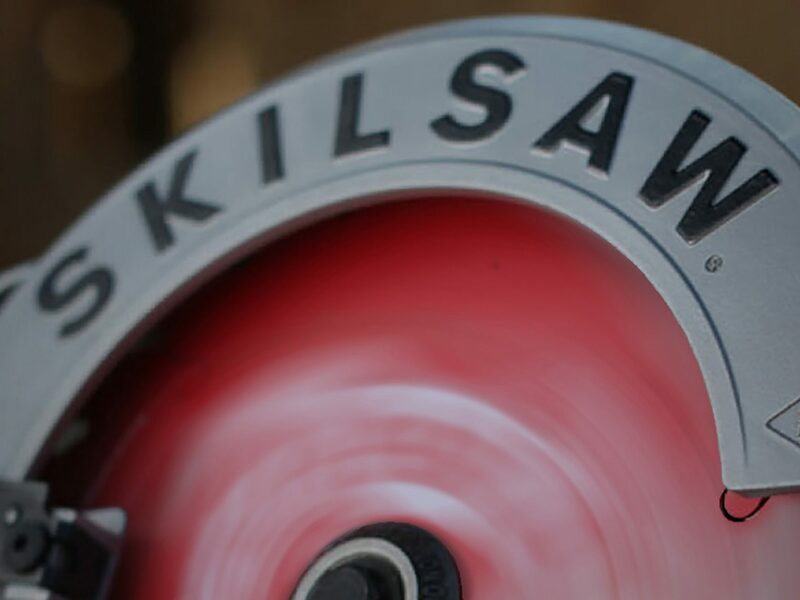 Reinventing the beloved SKILSAW meant developing an entirely new brand and experience ecosystem. Every touchpoint of the user experience was redesigned with a focus on trade professional engagement and sell-through, from web, to packaging, to apparel and beyond. 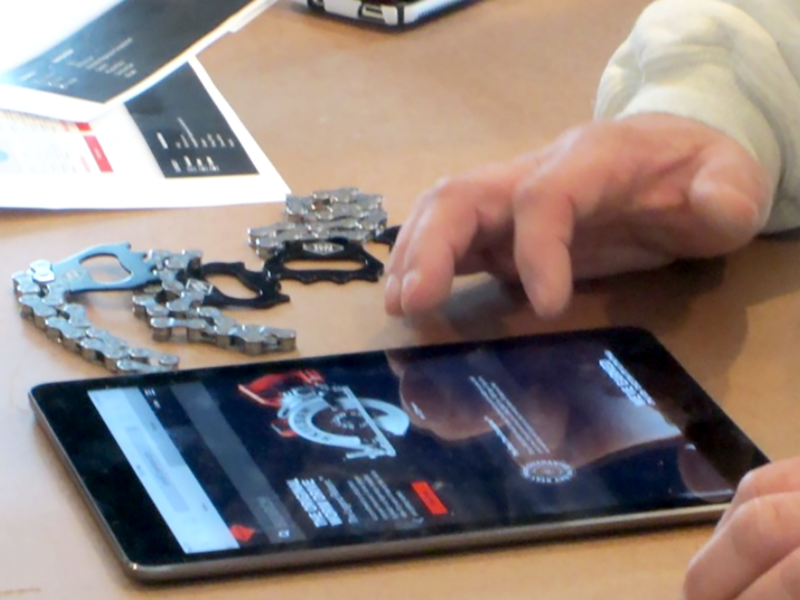 Together, IA Collaborative designers and SKILSAW executives collaborated with trade professionals "on the job" to understand their unmet needs and desires. In one research session, we even co-created with trade professionals and observed which logo designs they were proud to place on their hard hats.